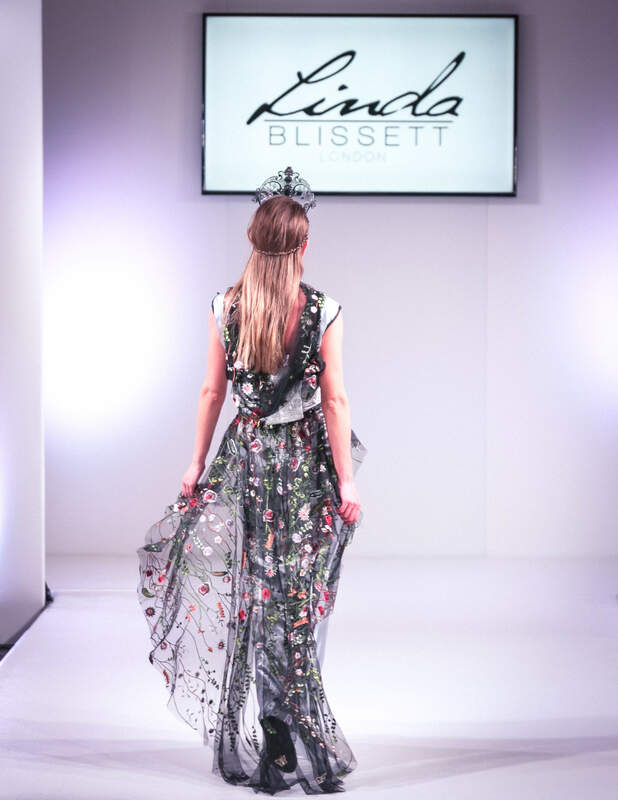 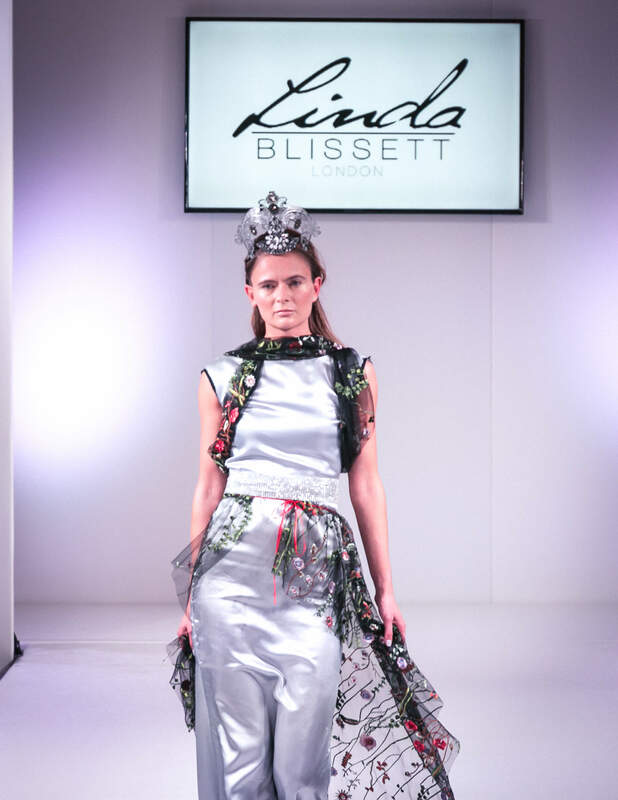 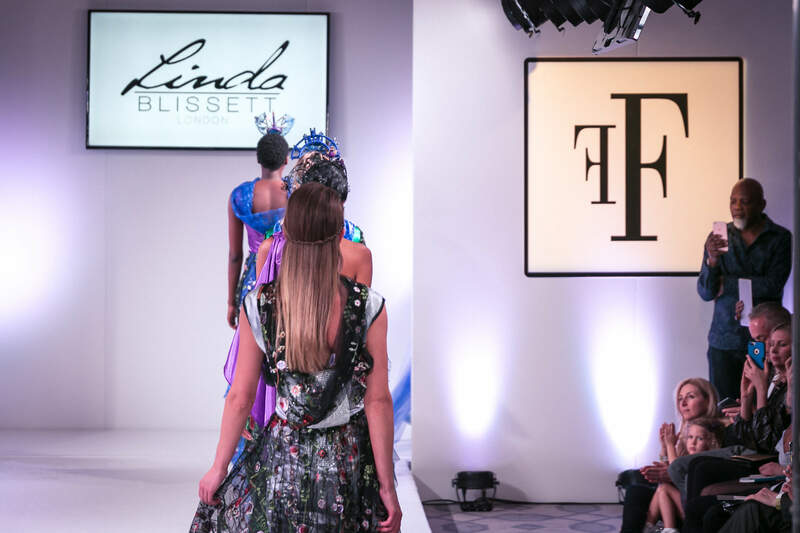 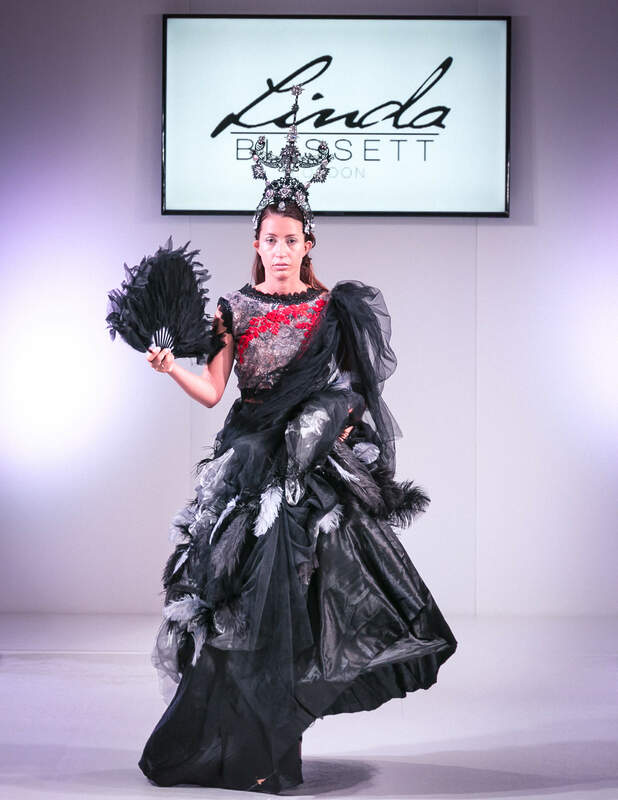 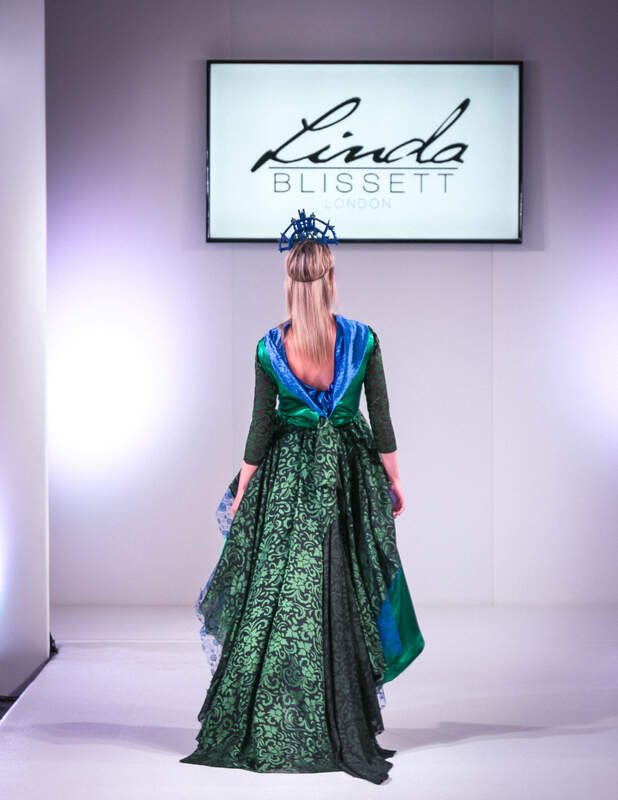 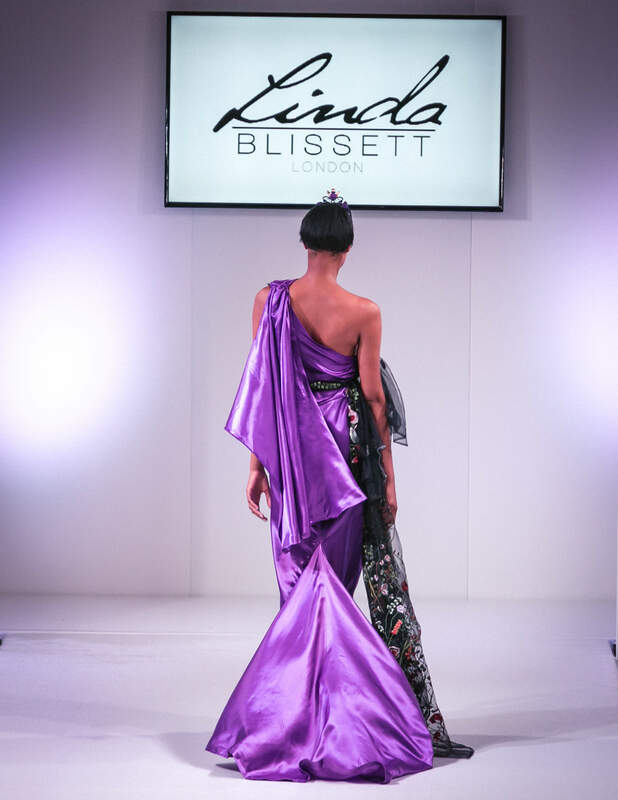 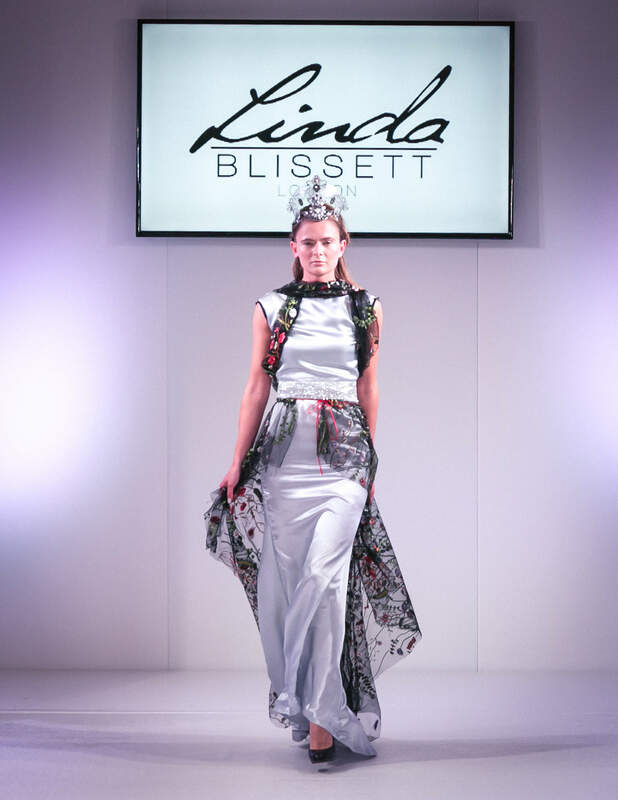 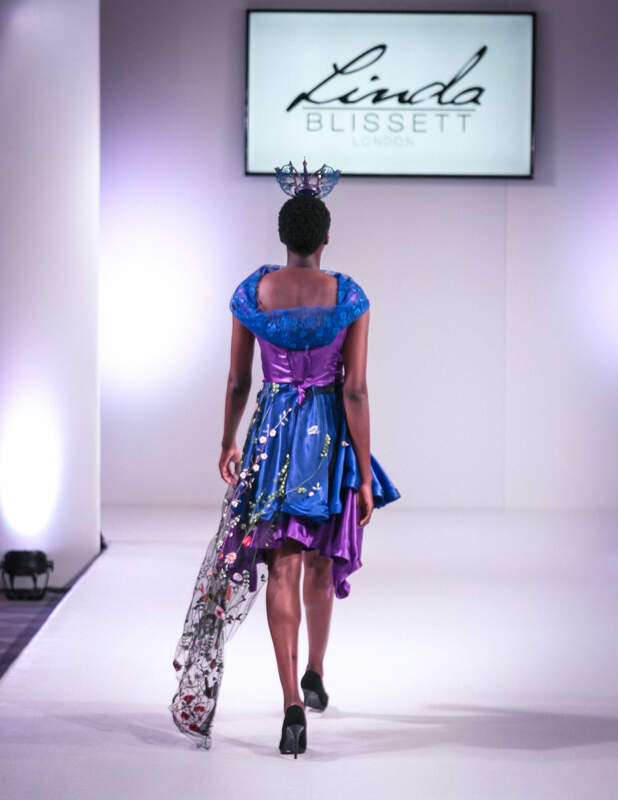 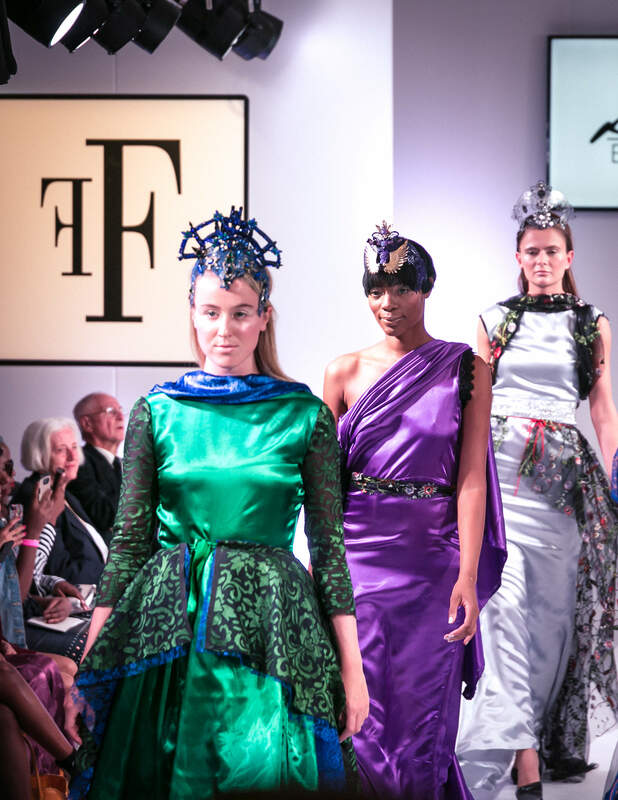 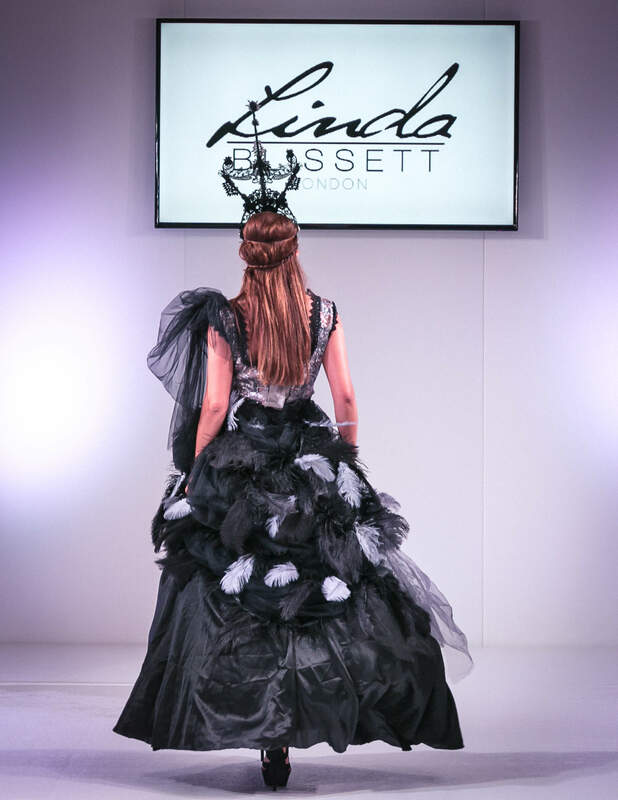 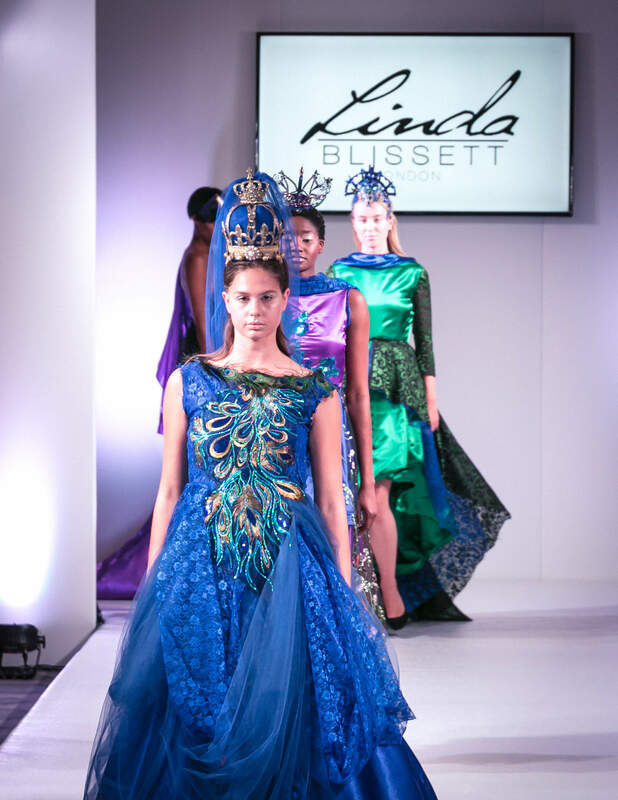 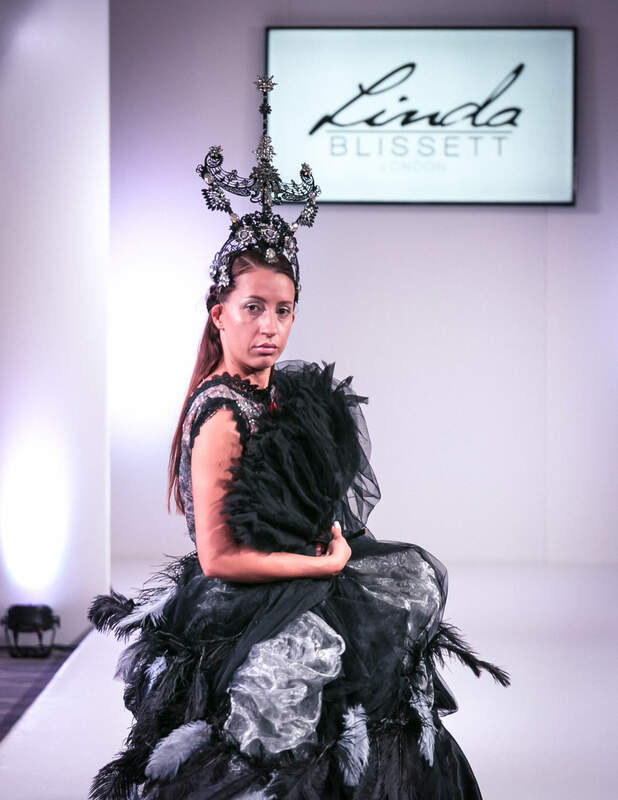 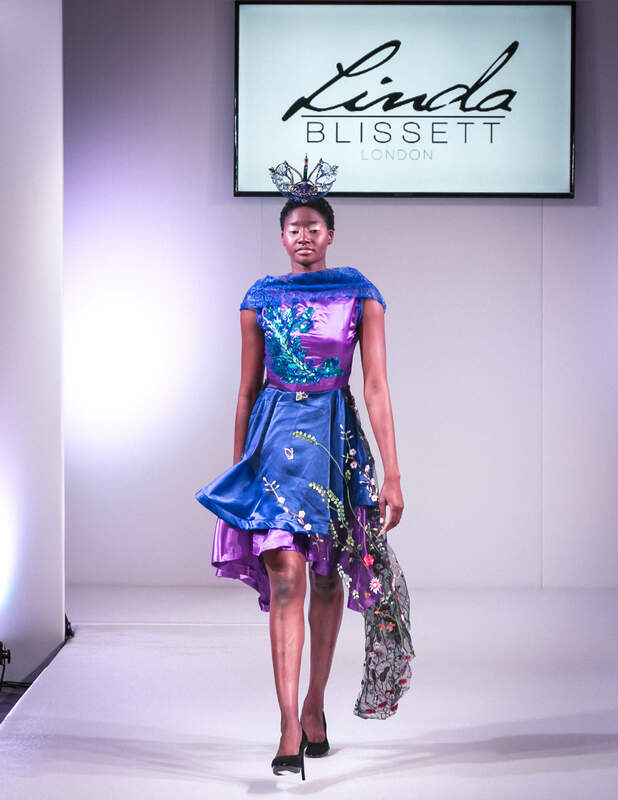 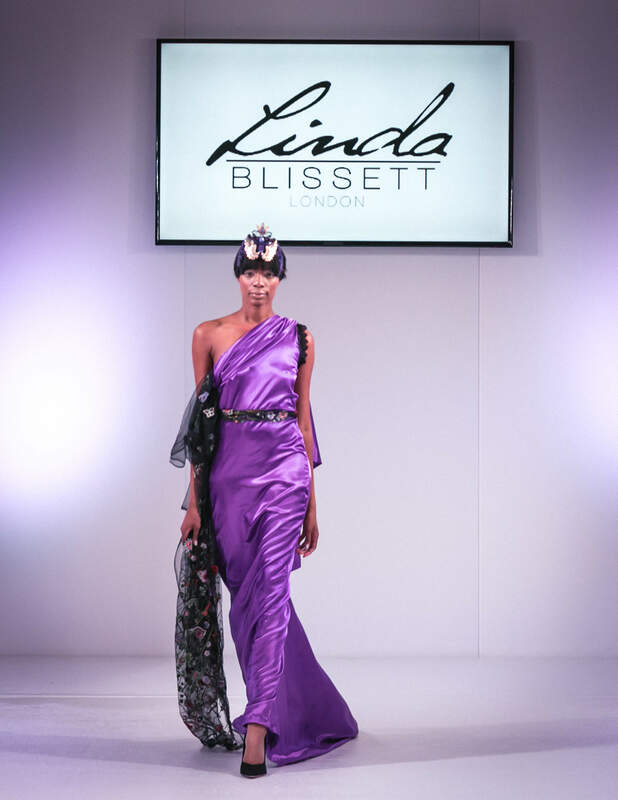 Linda Blissett, in collaboration with Lisa Jayne Millinery presented her return collection at Fashions Finest as a part of ‘off schedule’ London Fashion week for emerging designers in September 2018. 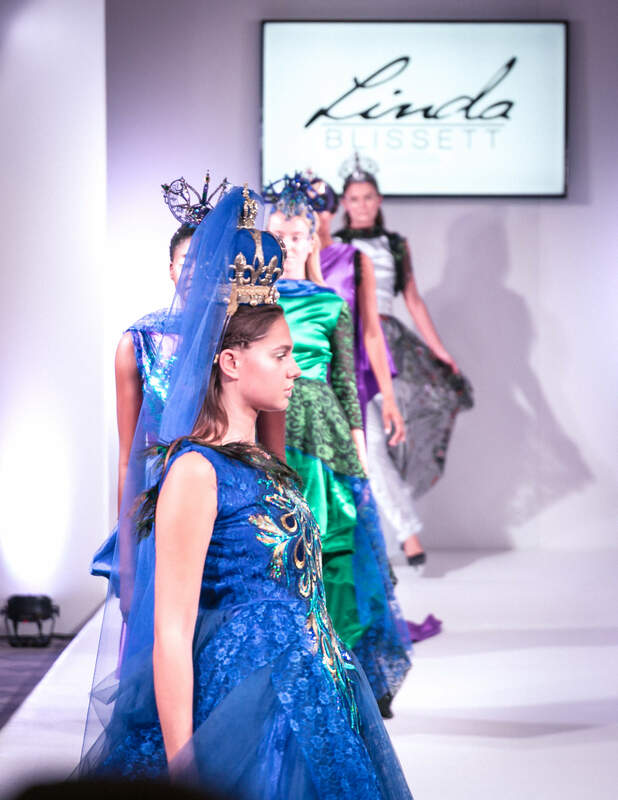 The collection is inspired by the strong women who have held the crown over the past centuries to present day. 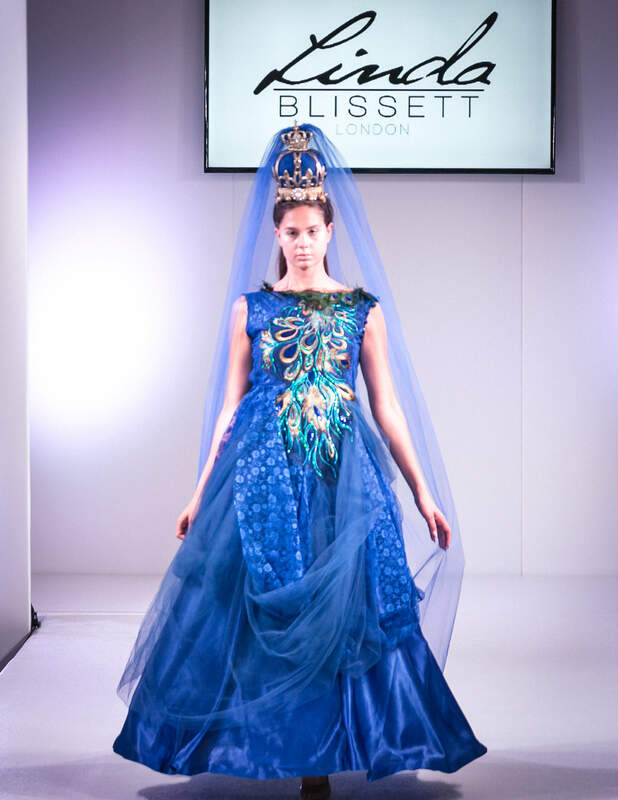 From the plight of Elizabeth Woodville (known as the White Queen) to Elizabeth I, Victoria and Elizabeth II. 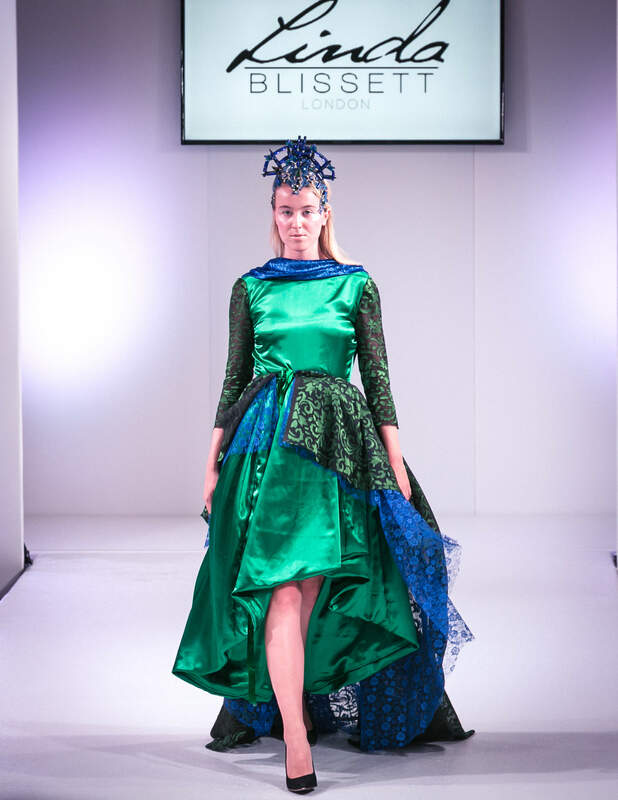 So, the collection looks to various centuries for inspirations as well.